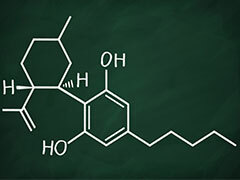 Good news everyone, we continue to work closely with our farmers in Colorado to bring you only the very finest in organically-sourced hemp to produce our CBD Pure oil. We’ve recently received the latest review results of the organic standards guidelines compliance investigation, and our latest farm crop passed with flying colors! While we have always followed organic standards, to receive a final certification on our newest crop is the culminations of our continuing efforts to make sure independent third-parties are also certifying that we live up to official organic standards as well. 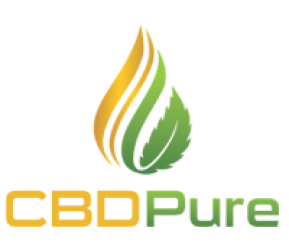 In honor of our latest organic review, CBDPure customers can use the coupon code “organic15” at checkout to receive a 15% discount on any size CBD Pure order from now until the end of the month.